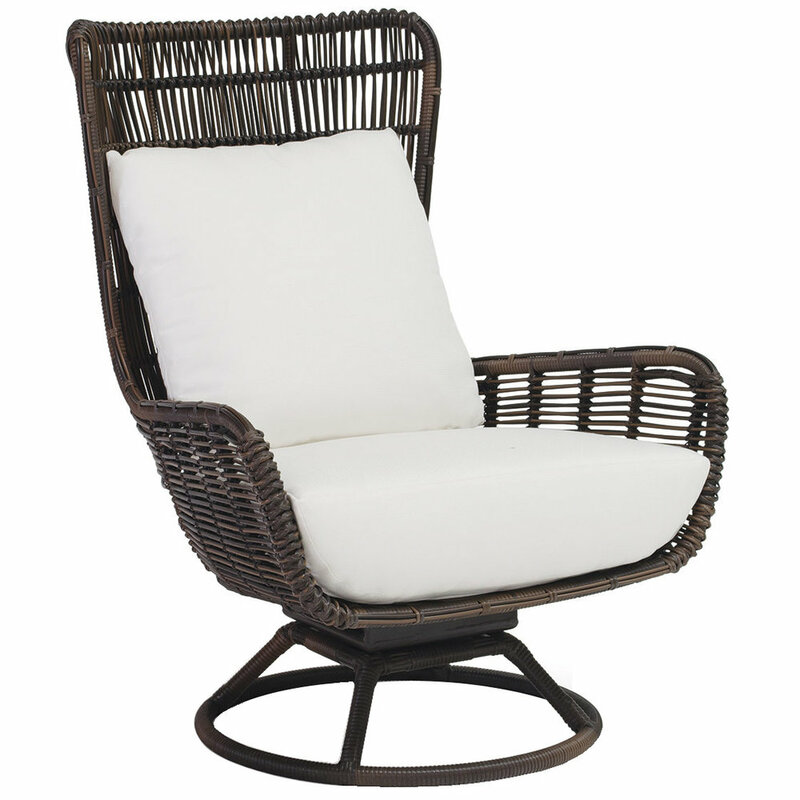 trending: wicker & rattan seating — freya & co.
Also making a MAJOR comeback (see “crushing on credenzas”) is wicker and rattan seating. 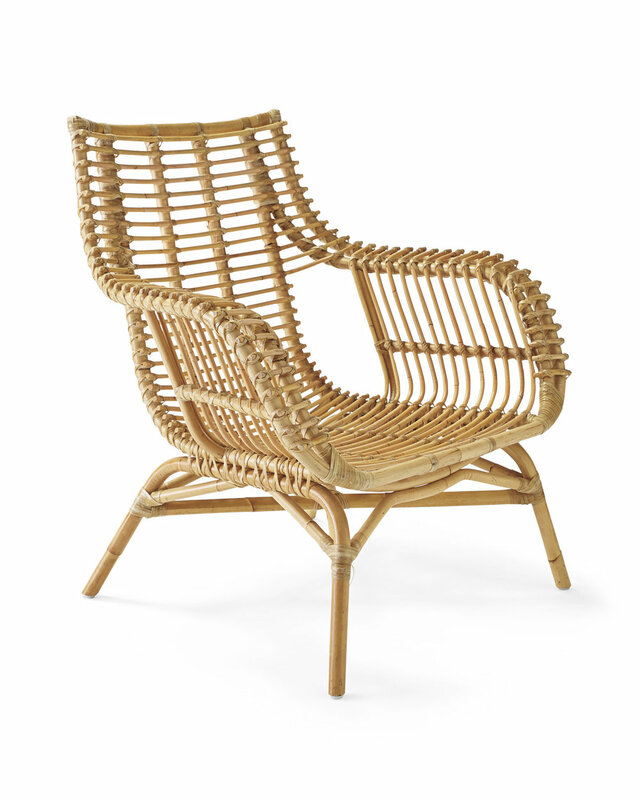 What began as a play on basket weaving in ancient Egypt circa 1341-1323 BC, wicker furniture eventually made it’s way to United States during the mid-19th century, when two American companies, Wakefield and Heywood (now Heywood-Wakefield), found themselves in fierce competition for the American wicker market. Given its airy, casual character, and association with traditional hand crafts, wicker continues to be a favorite from desert going bohemians to beach house owning traditionalists. We’ve rounded up a few of our favorites, including these cuties we spotted at Kimpton Shorebreak Hotel in Huntington Beach, California.